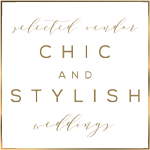 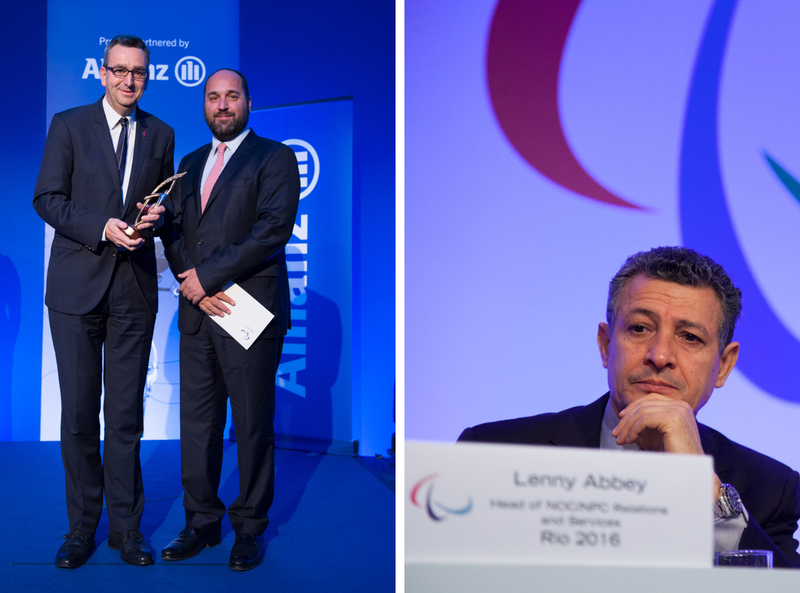 The International Paralympic Committee (IPC) is an international non-profit organisation and the global governing body for the Paralympic Movement. 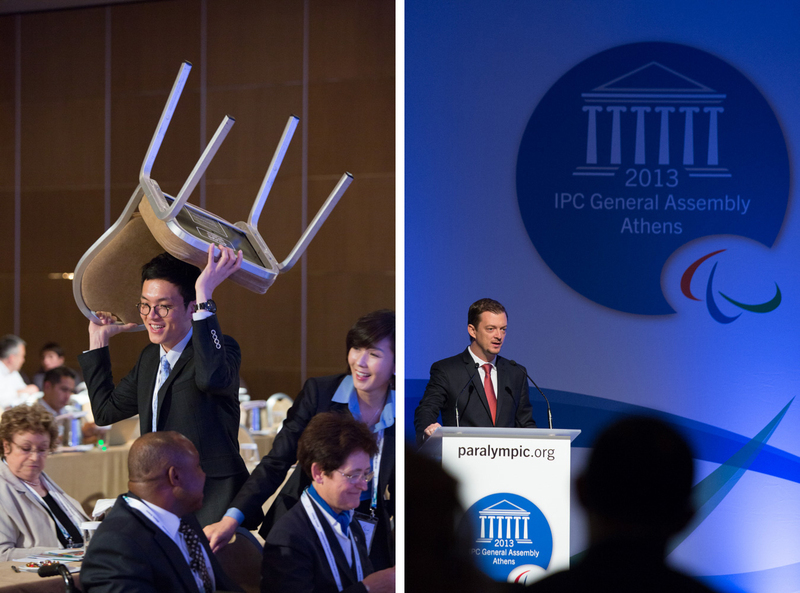 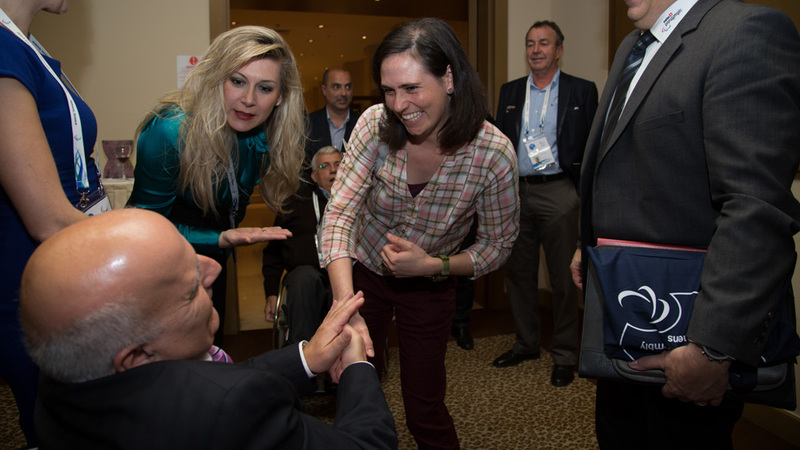 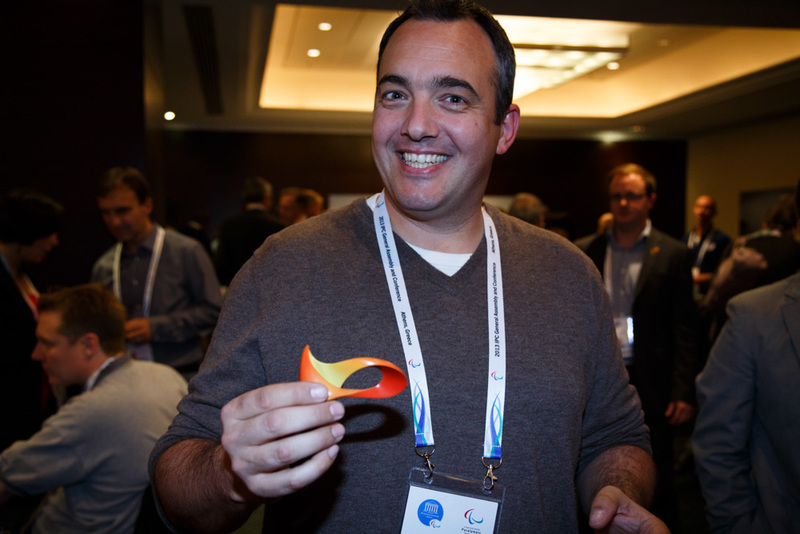 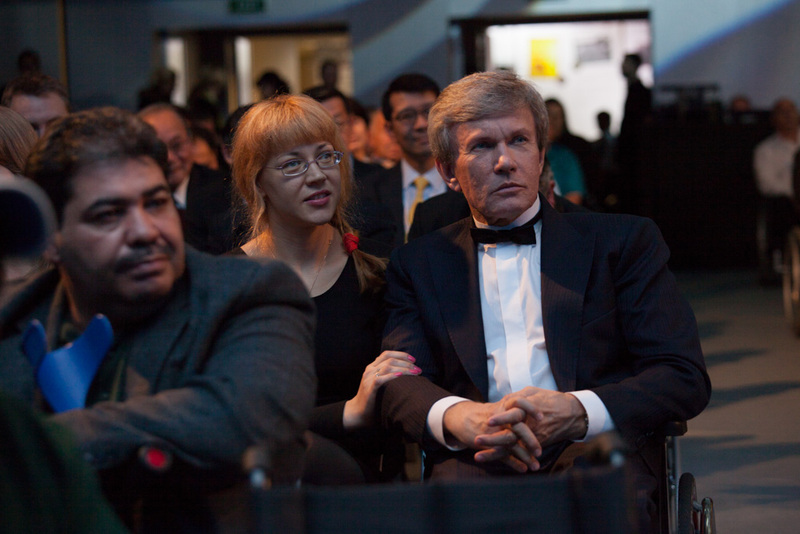 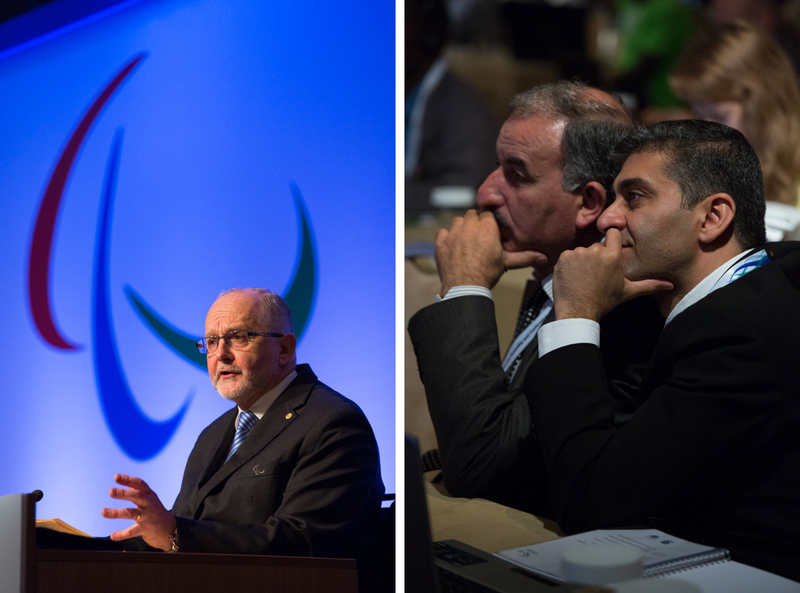 The IPC organizes the Paralympic Games and functions as the international federation for nine sports. 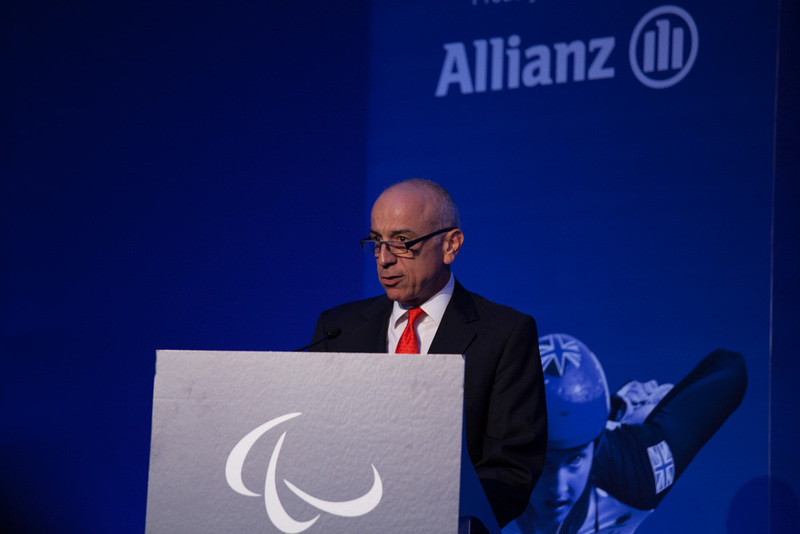 Founded on 22 September 1989 in Düsseldorf, Germany, its mission is To enable Paralympic athletes to achieve sporting excellence and inspire and excite the world. 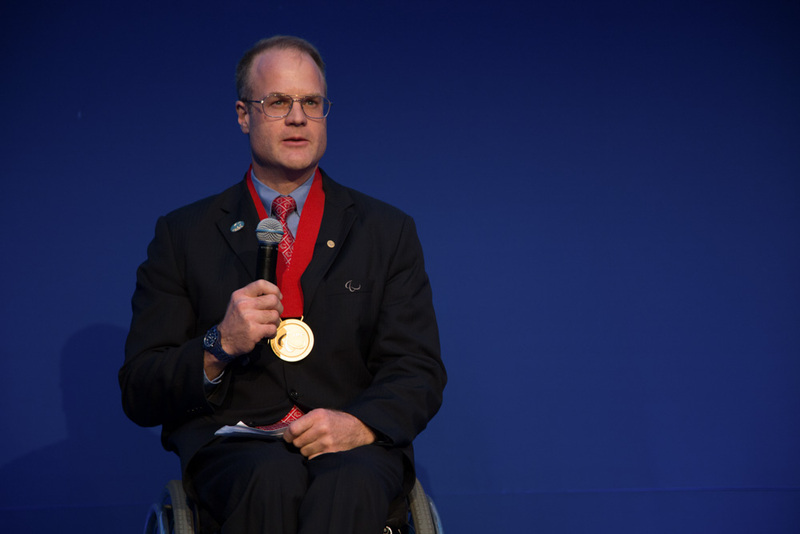 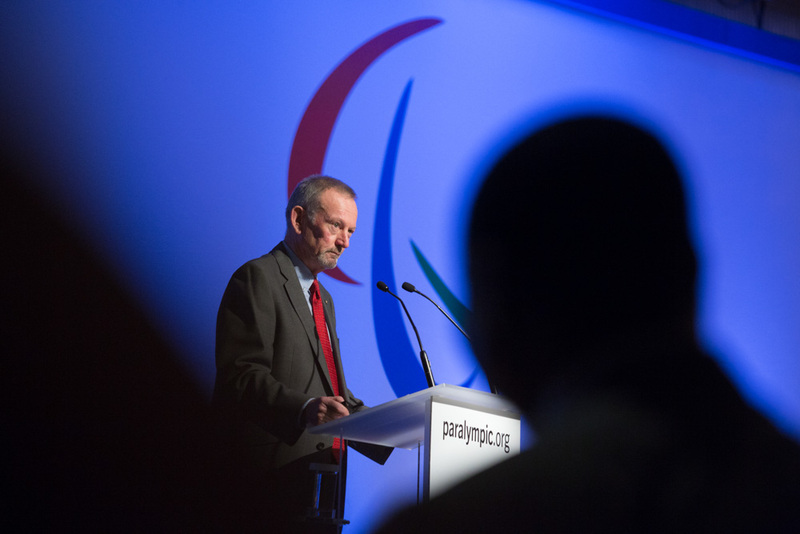 Furthermore, the IPC wants to promote the Paralympic values and to create sport opportunities for all persons with a disability, from beginner to elite level. 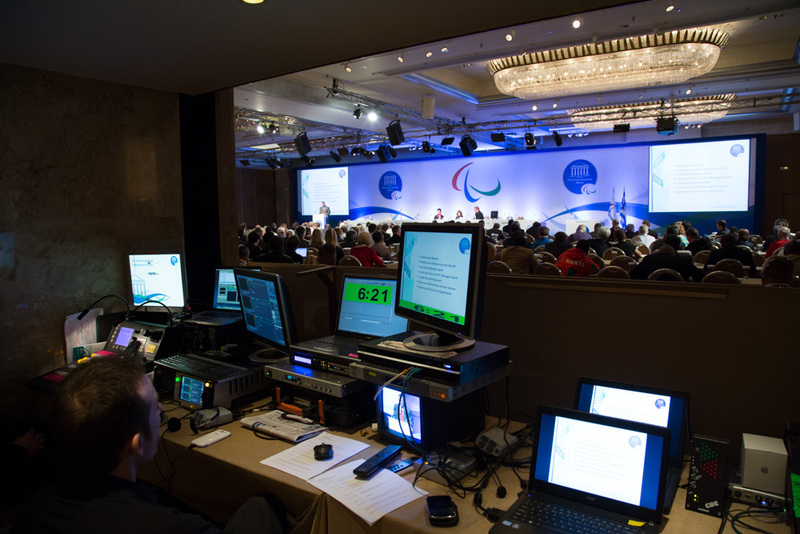 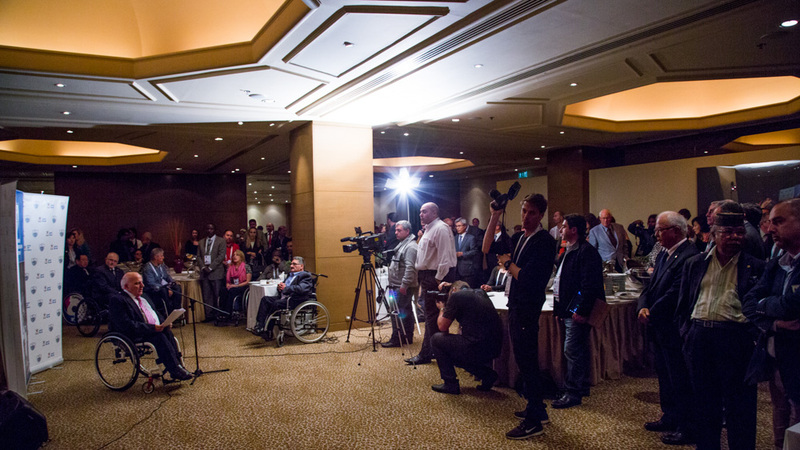 The IPC has a democratic constitution and structure and is composed of representatives from 174 National Paralympic Committees (NPC’s), four international organizations of sport for the disabled (IOSD’s) and five regional organizations. 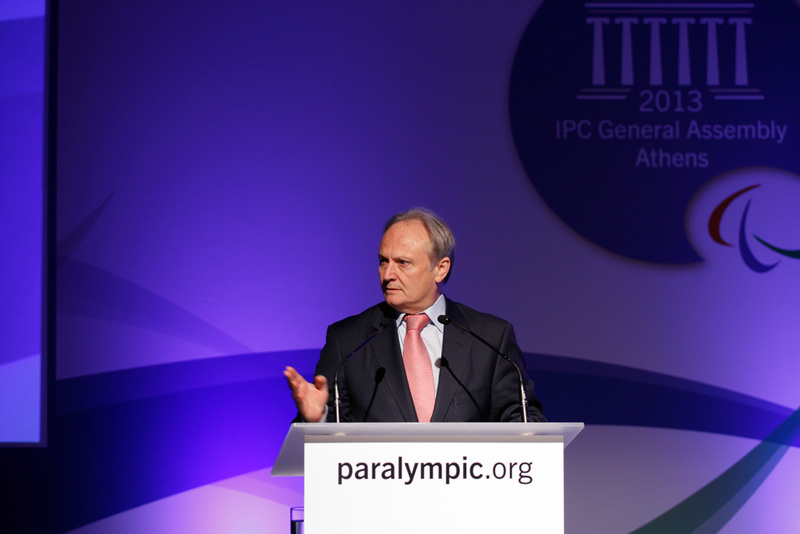 The IPC’s headquarters is located in Bonn, Germany. 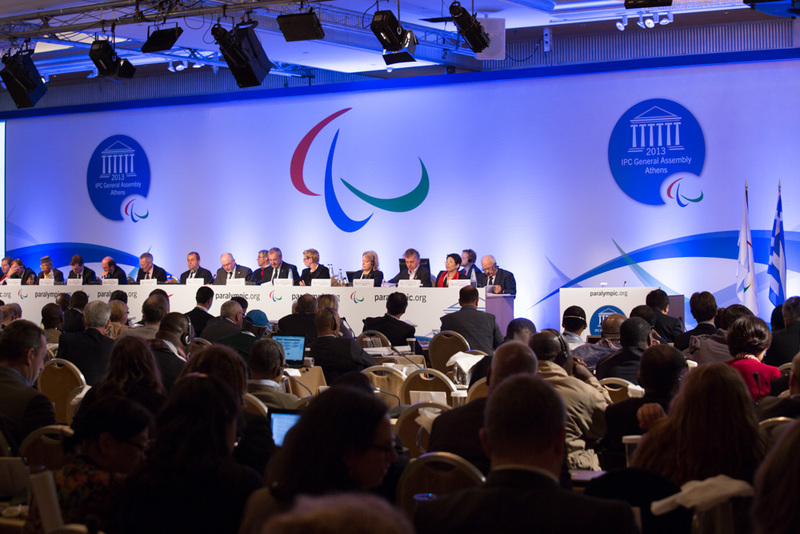 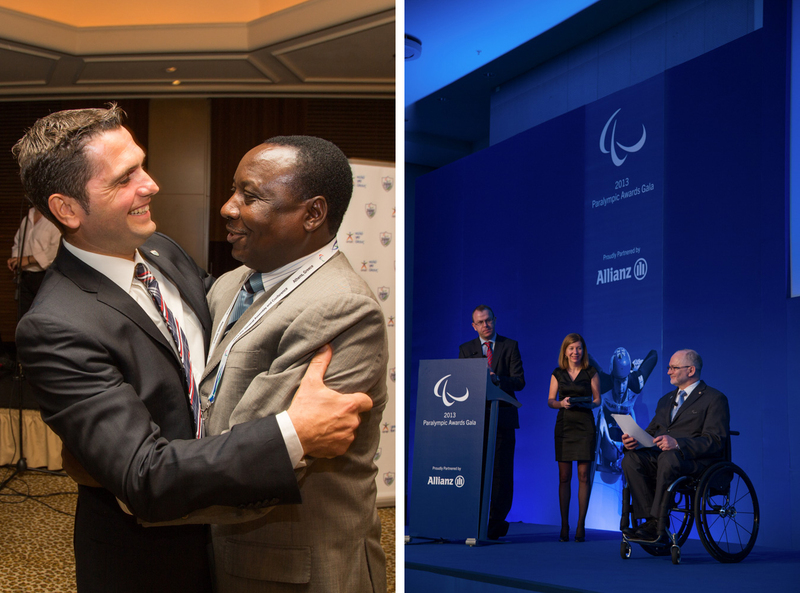 On the basis of being able to organize the Paralympic Games more efficiently and to give the Paralympic Movement one voice, the four international organizations combined under the IOSD founded the International Co-ordination Committee of World Sports Organizations for the Disabled (ICC) in 1982. 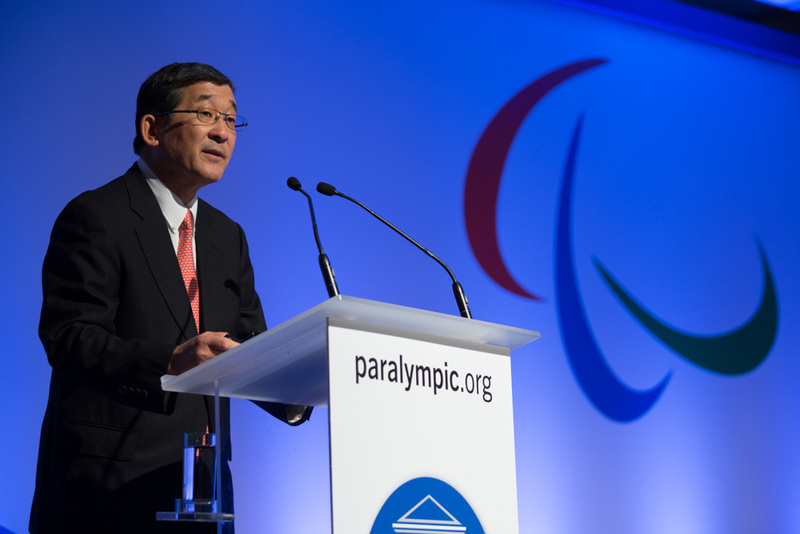 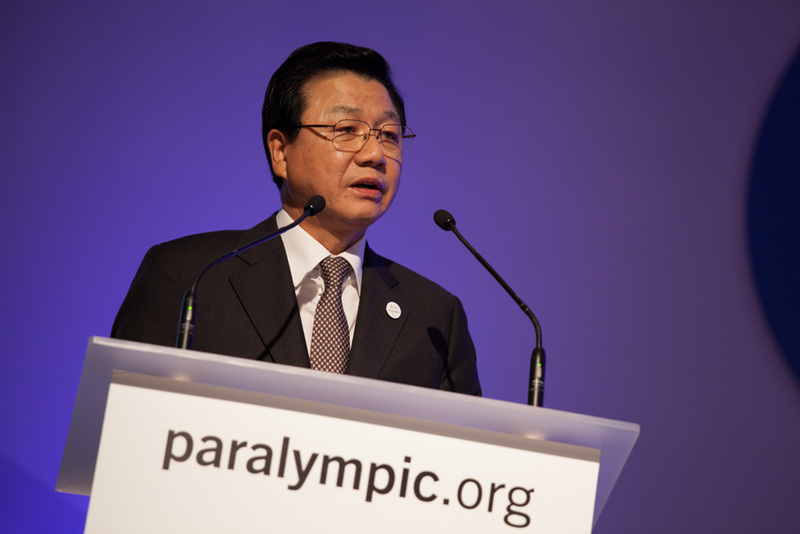 In the upcoming years, other organizations joined and the need for a democratically guided organization emerged, demanded by the nations participating in the Paralympic Movement. 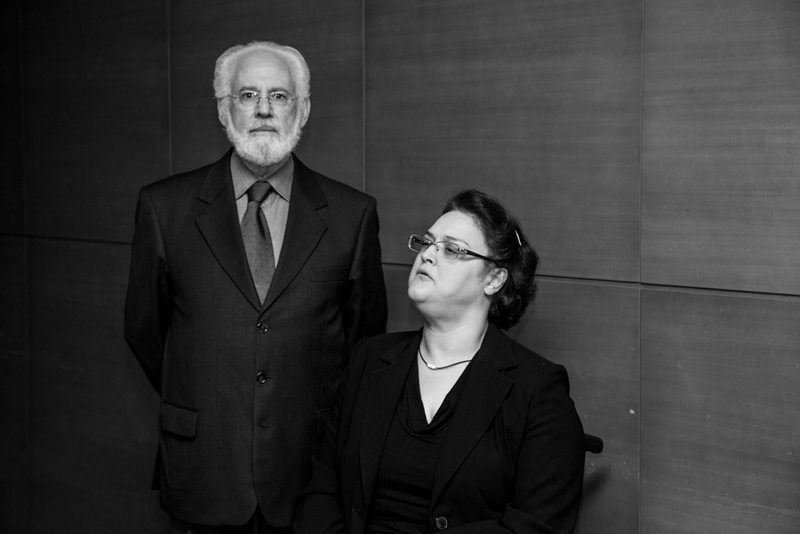 They desired a democratic structure, to improve national and regional representation, which led to the foundation of the IPC as we know it today. 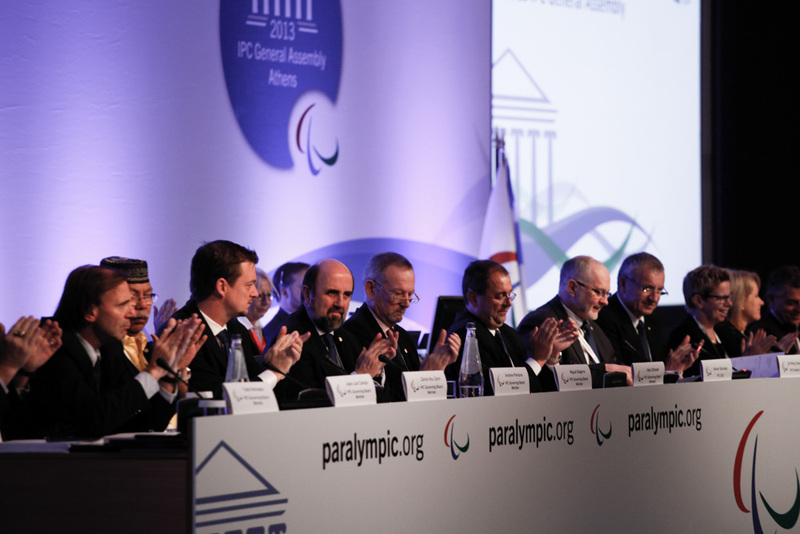 The 1994 Winter Paralympics, Norway, were the first to be organized by the IPC. 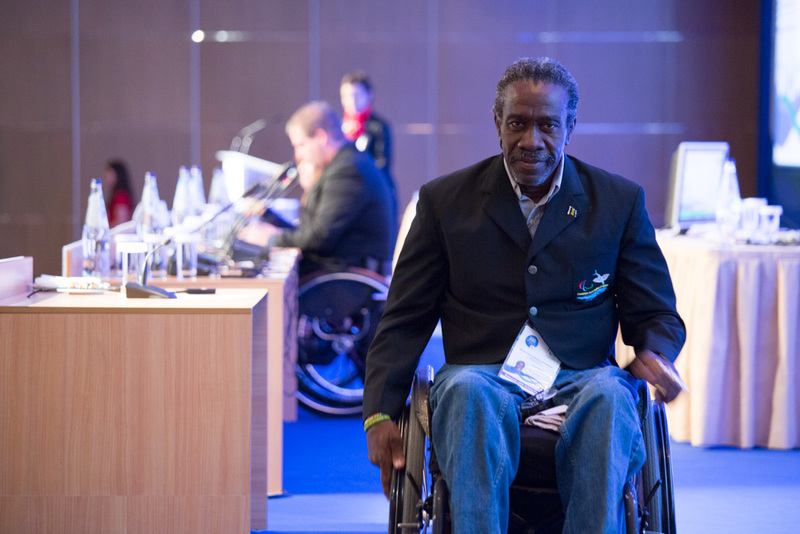 The IPC functions as an umbrella organization, representing several sports and disabilities, in contrast to other international sports organizations for athletes with a disability, which are predominantly limited to a single sport or disability. 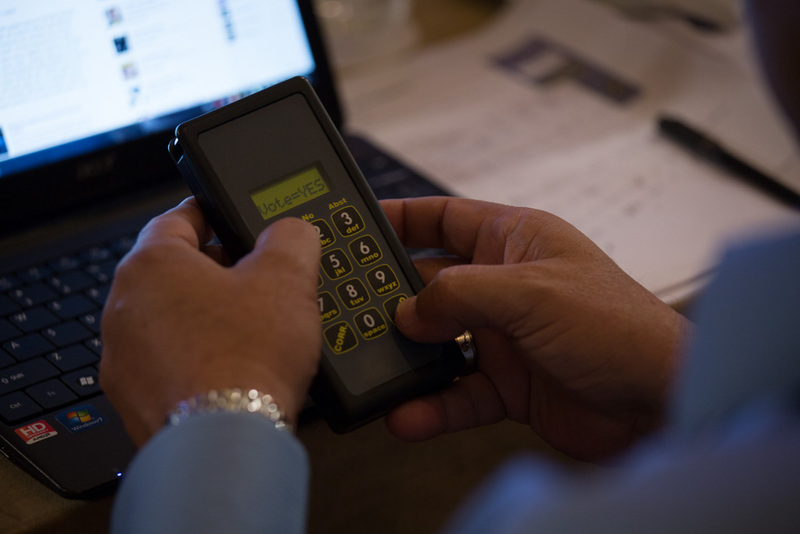 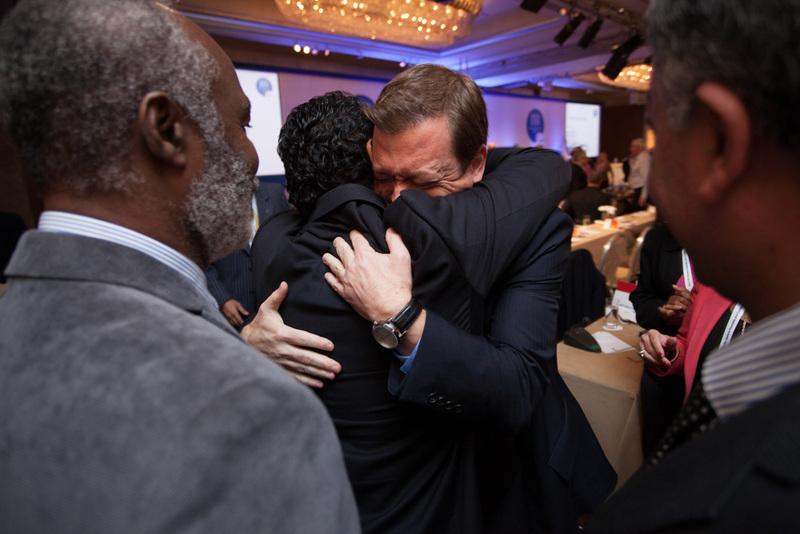 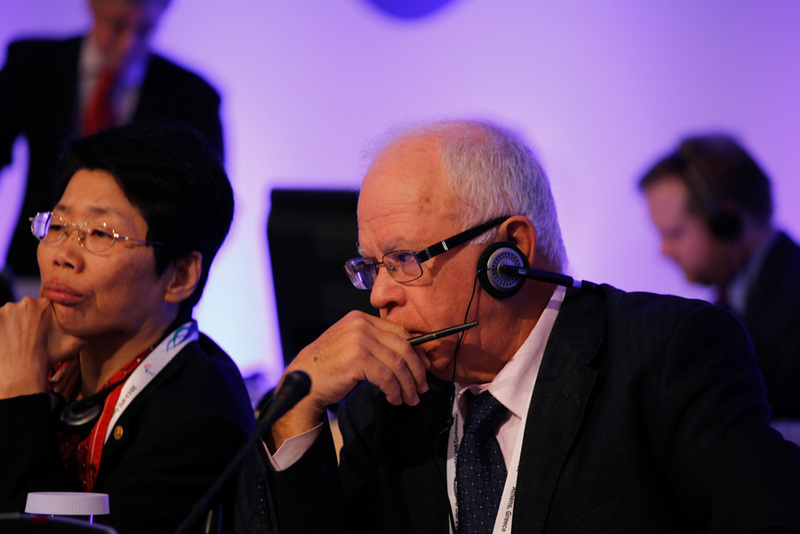 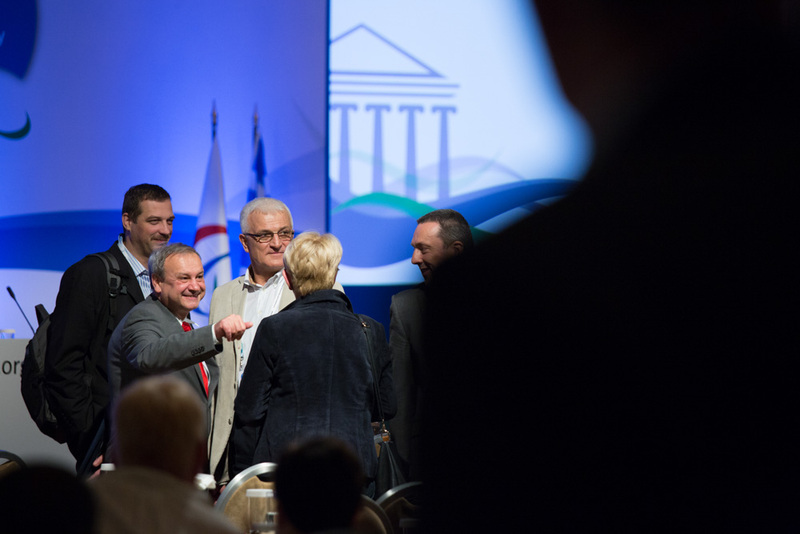 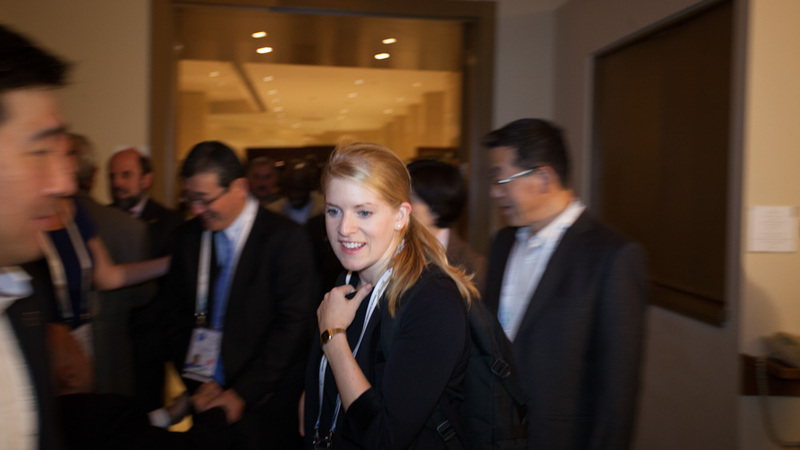 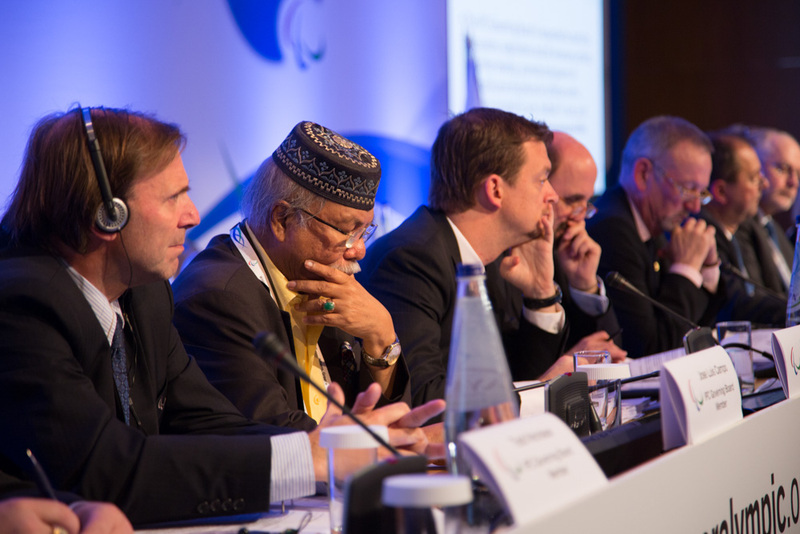 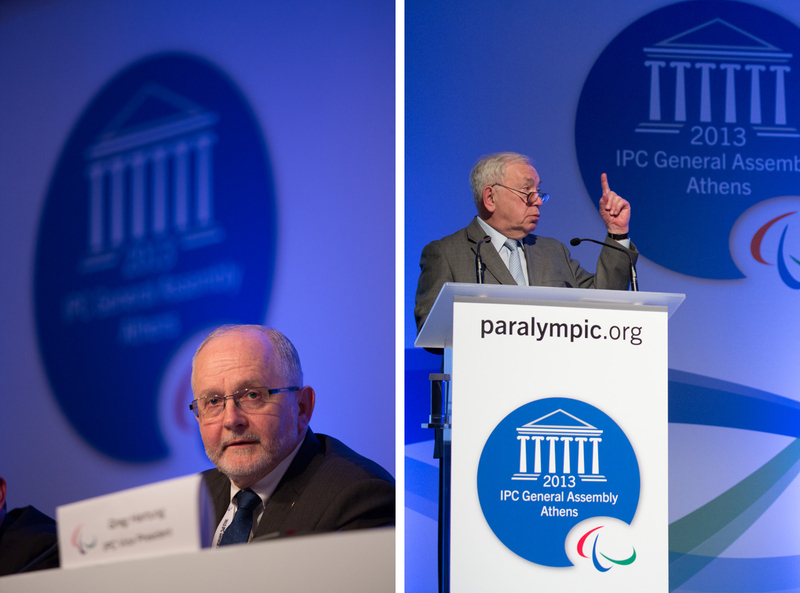 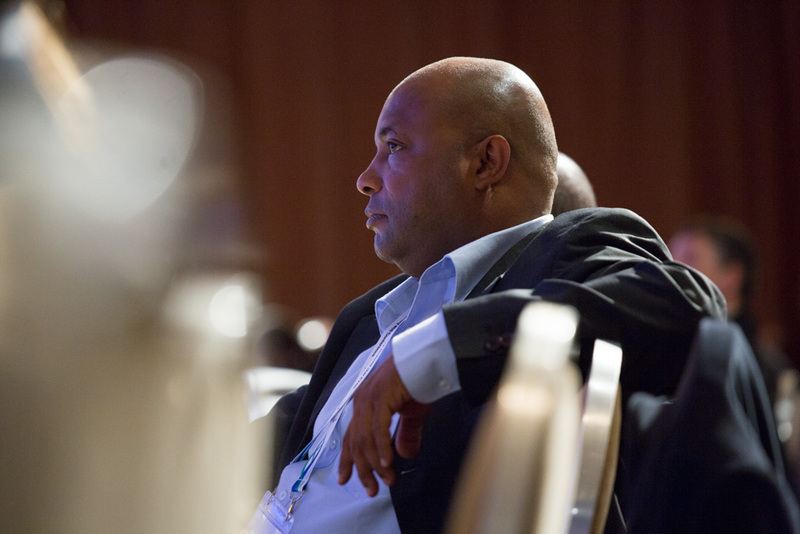 A fifteen-member Governing Board oversees the IPC between meetings of the General Assembly. 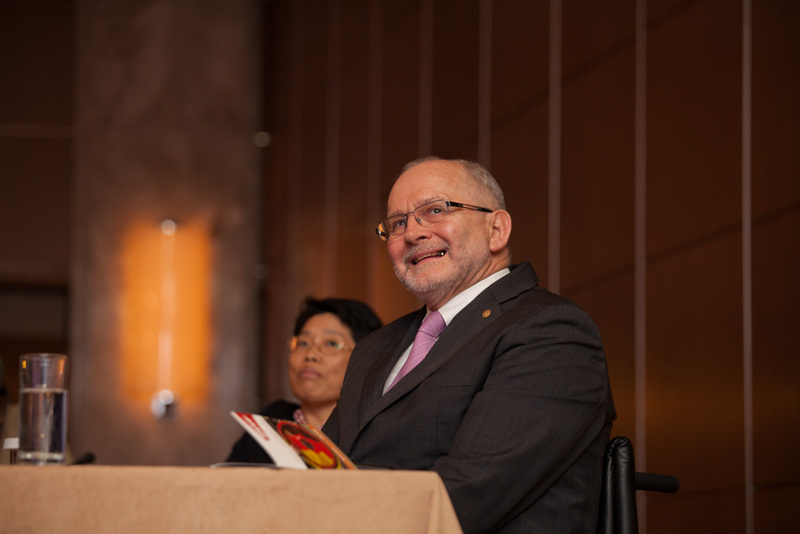 Dr. Robert D. Steadward became the first President in 1989. 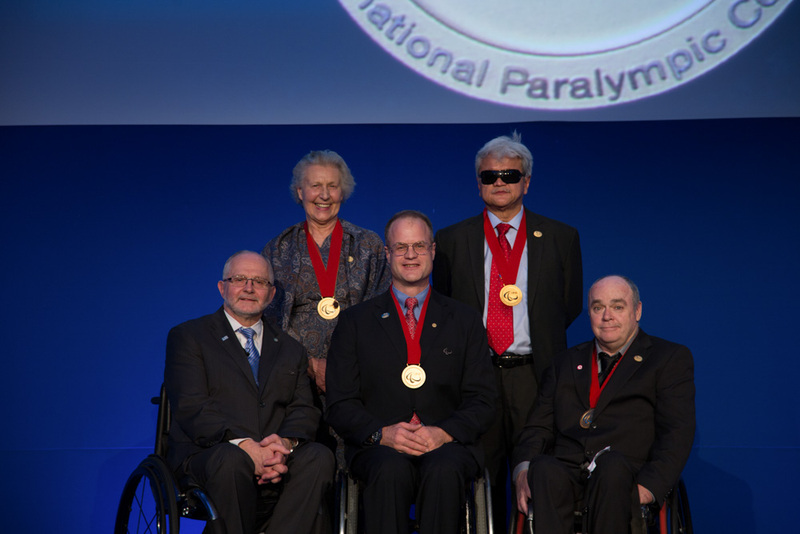 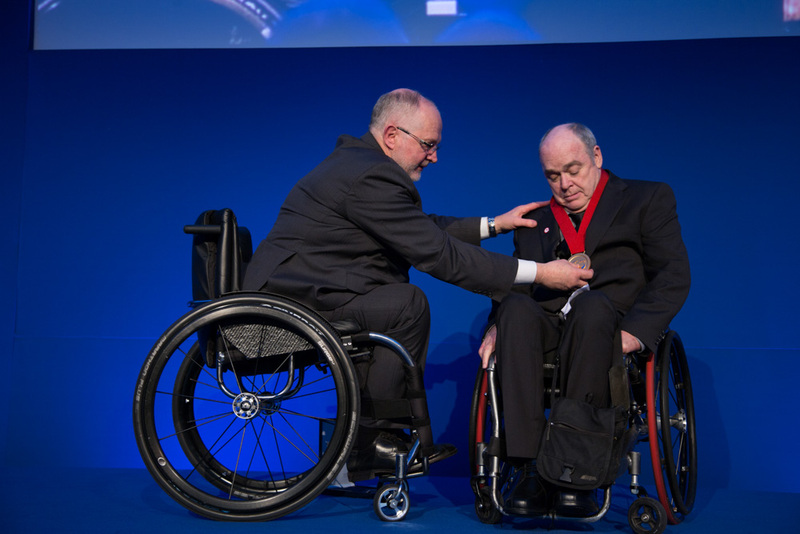 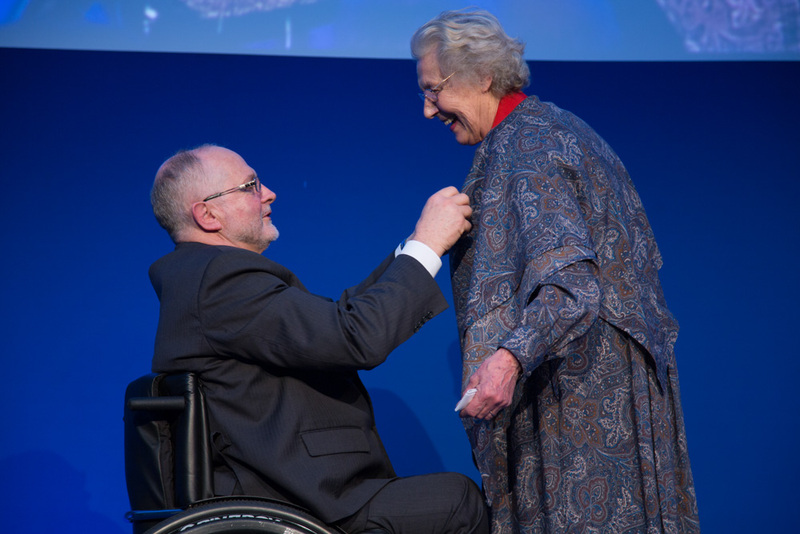 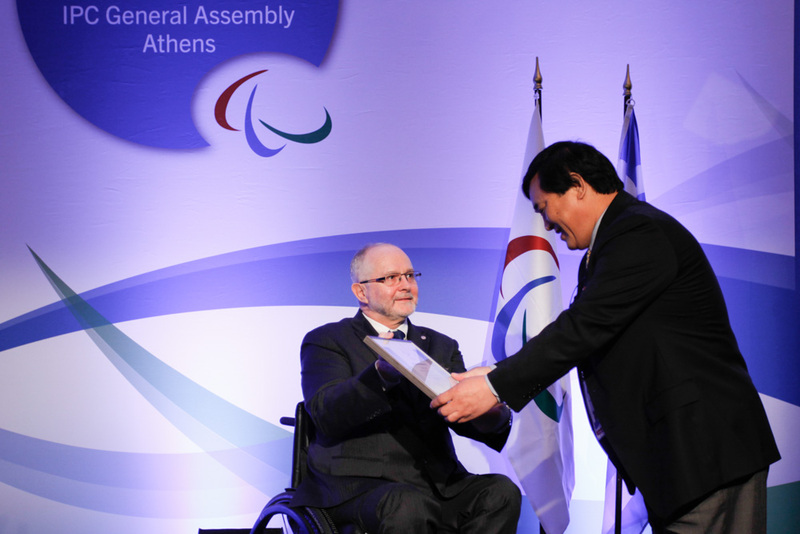 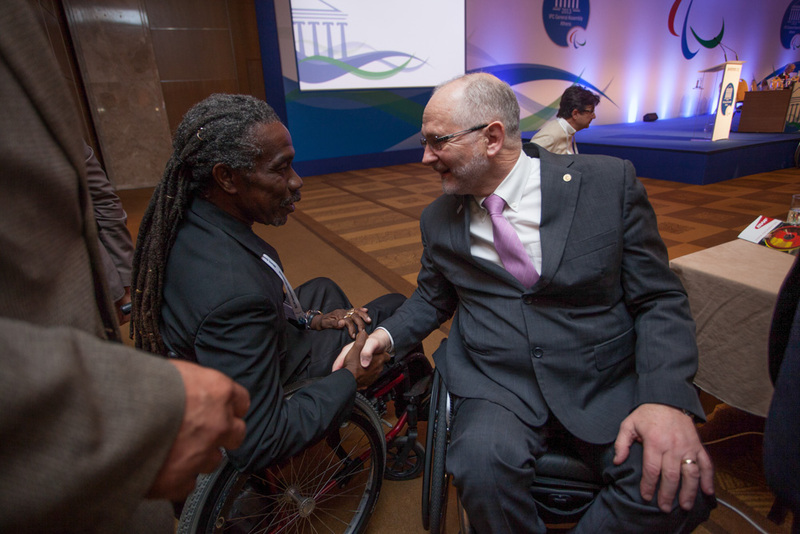 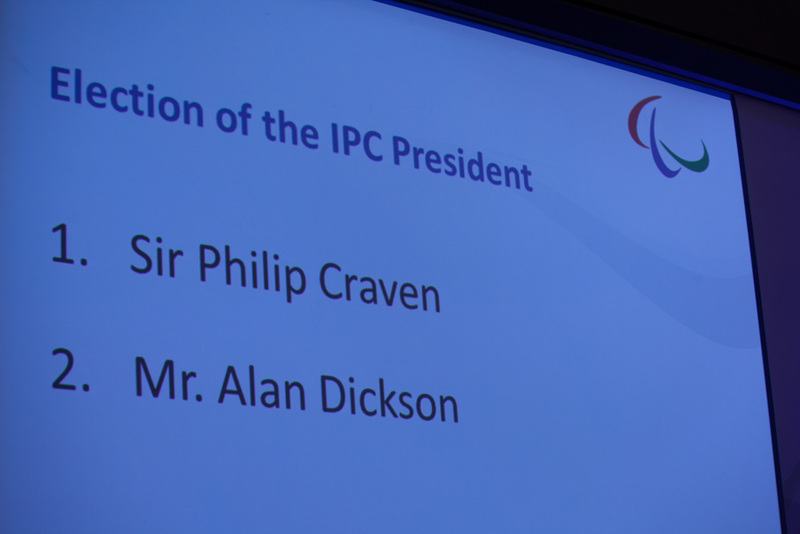 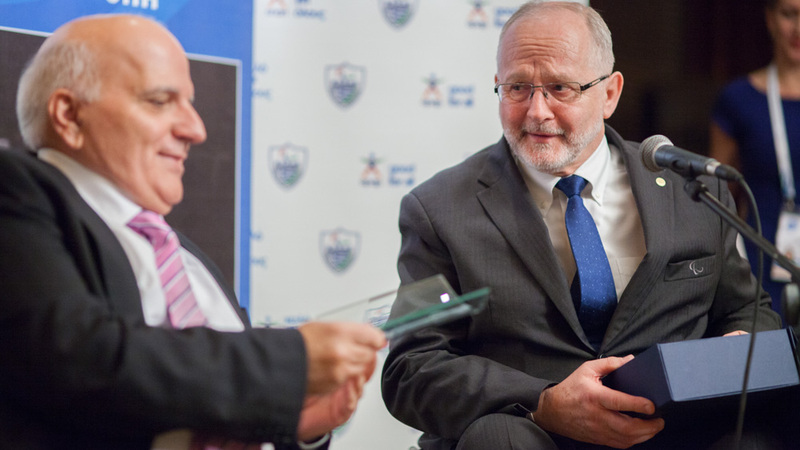 Since 2001, Sir Philip Craven is President of the IPC, who is also a member of the International Olympic Committee. 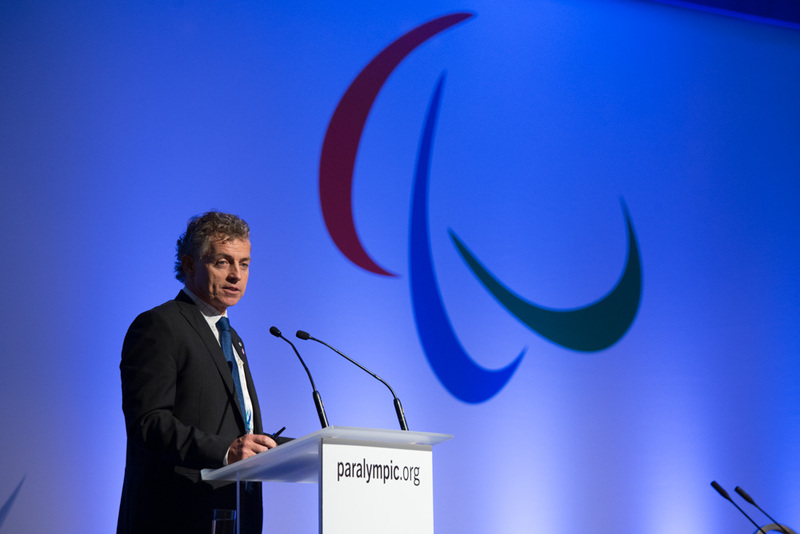 The number of athletes and nations participating in the Paralympic Games and thus being part of the Paralympic Movement is constantly increasing, along with the audience. 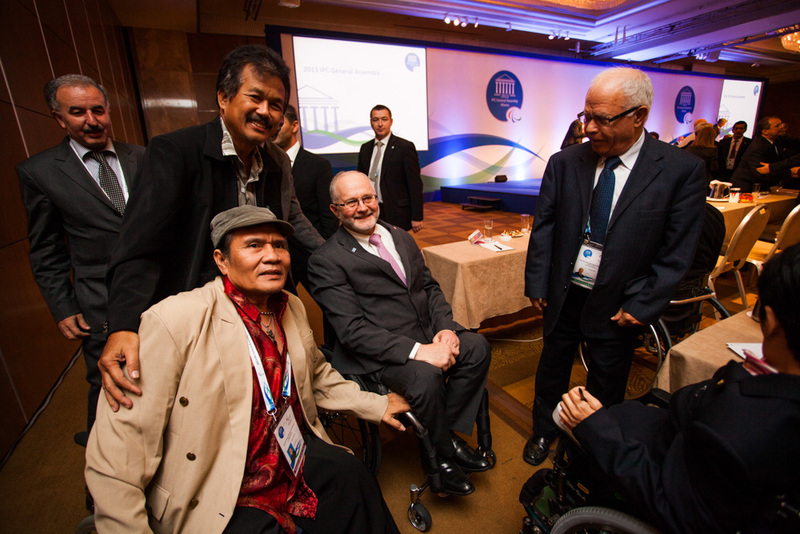 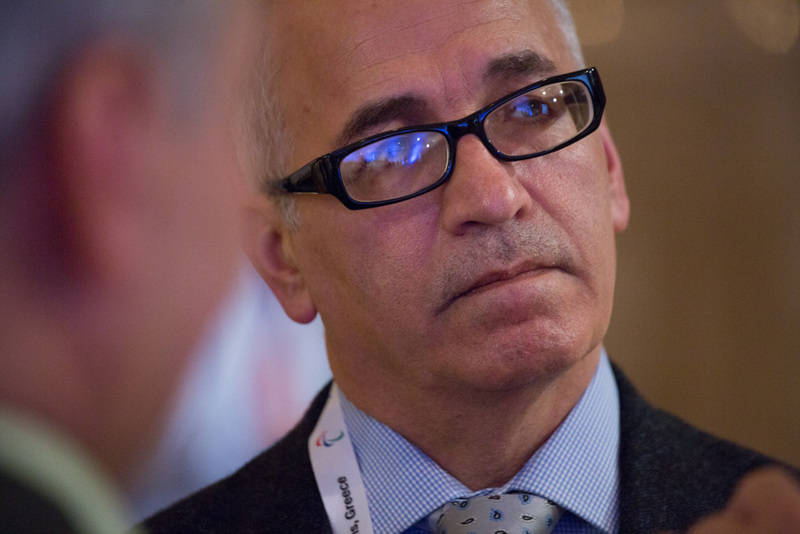 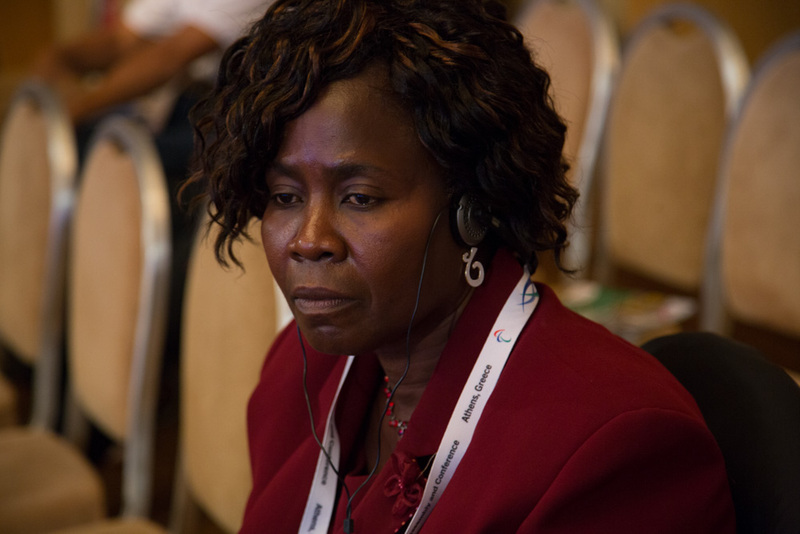 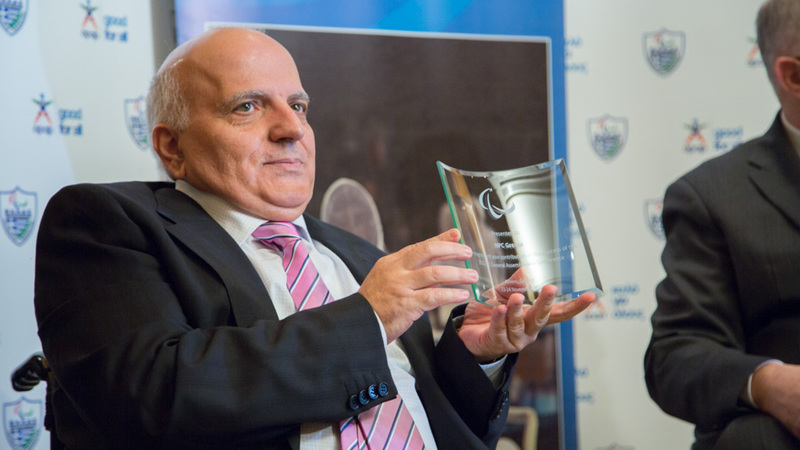 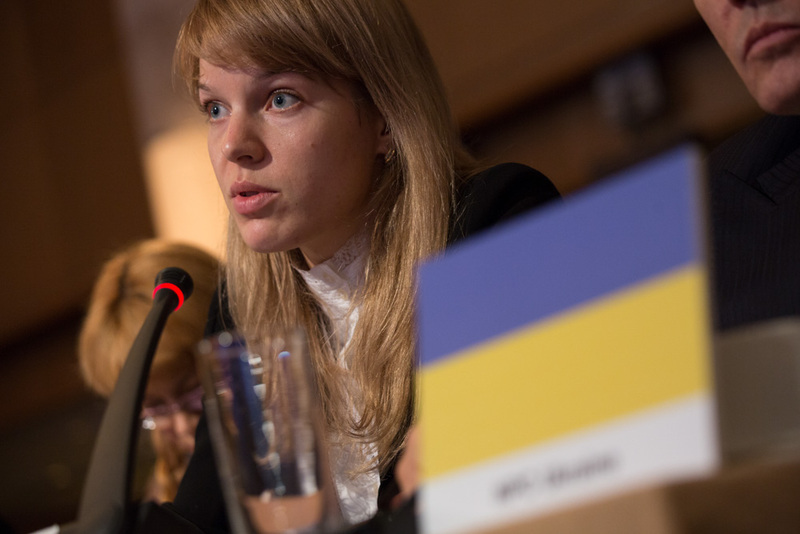 Sport for persons with a disability is growing on a national and international level.